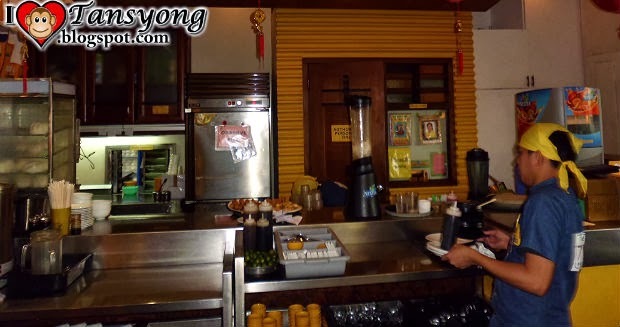 Chinese Cuisines Craving, North Park Noodle House is the Answer. From the entire day of working, seven days a week, you deserve to have a break. 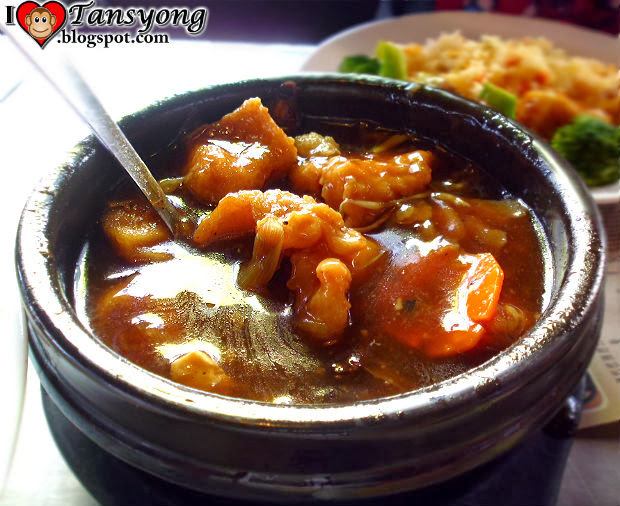 Join me as bring you in a restaurant wherein Chinese Cuisines is highlighted. Eat and feel what the real meaning of life through plates. 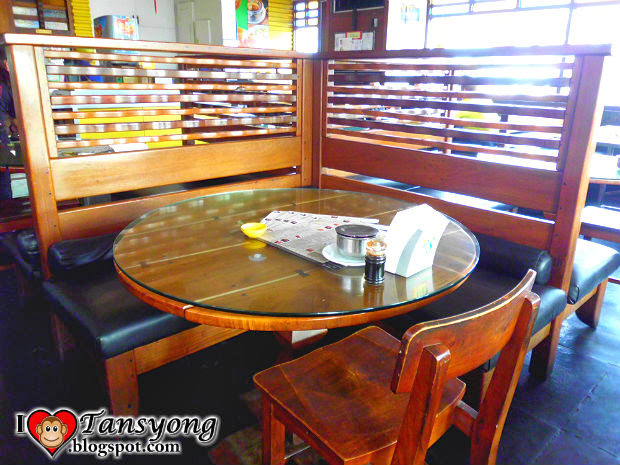 North Park Noodle House is a Chinese Restaurant located in the entire Metro Manila. But for now let me visit their branch at Pasay City SM near Mall of Asia. North Park Noodle House is situated at Jetti Macapagal, Seaside Blvd., SM Mall of Asia, Jetti Gas Station Pasay, Metro Manila Philippines. From Sm Mall of Asia, You can take a bus/or Jeepney bound to Coastal Mall. 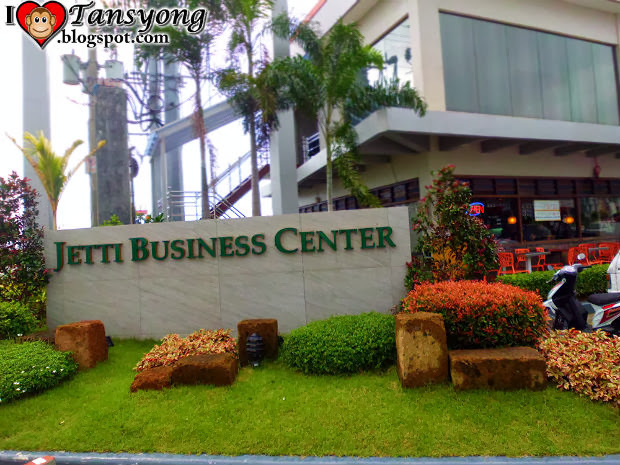 Just tell the Driver to drop you at Jetti Business center. You will notice jetti Gas Station. 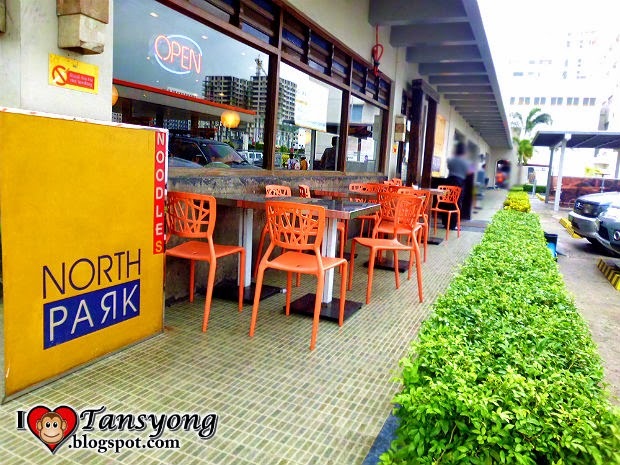 Just go ahead and look for North Park Restaurant. Menus being offered in the restaurant are Chinese foods. 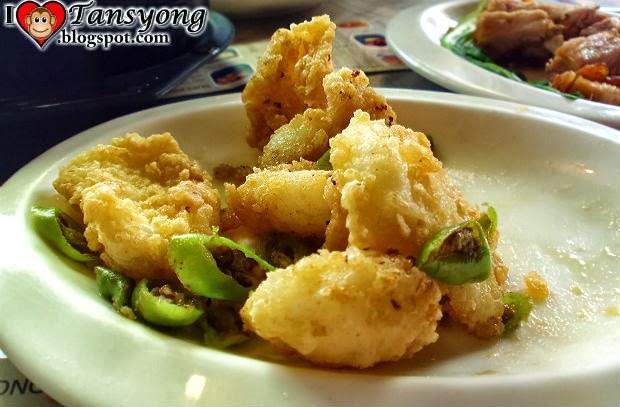 Innumerable delicious foods are perfect for casual dining. Surely, your gastronomical craving now has a solution by dropping at their restaurant and consuming their foods. 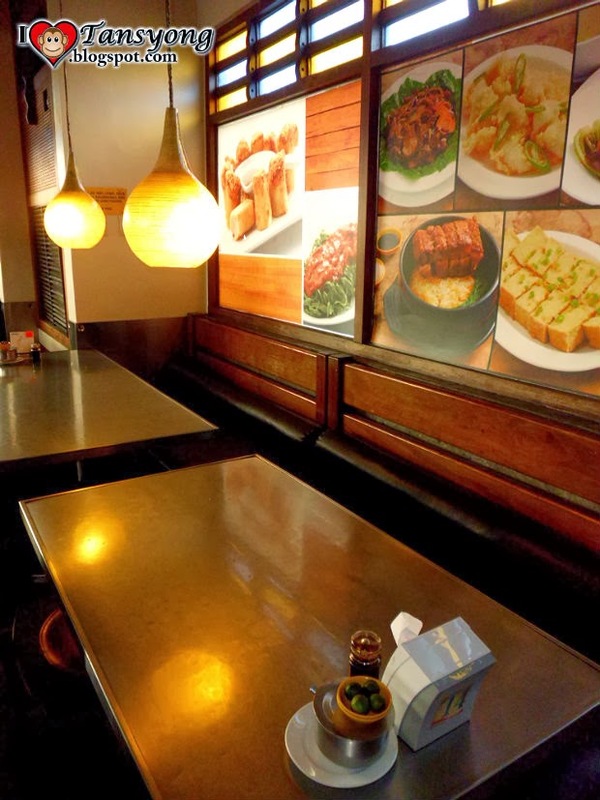 You can sit and relax while patiently waiting your order for 15-30 mins depending on the order, because their foods are freshly cooked and served on the spot. 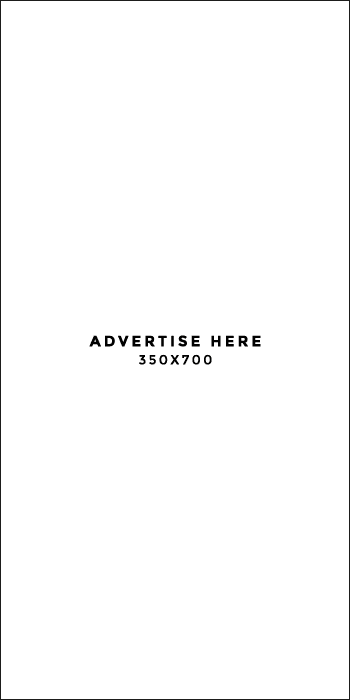 You can order in bulk or good for one and the quality is still the same. This is perfect for call center agents who worked at night because they are open early to serve their customers for breakfast. Actually, most of their customers are from BPO industries working in SM Mall of Asia Complex who are doing the usual Team Breakfast. 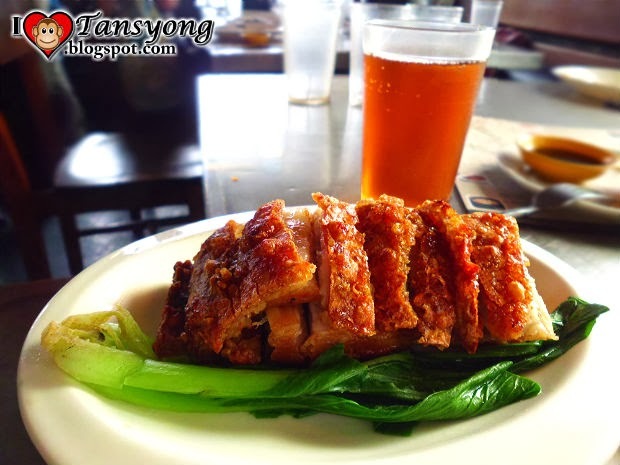 I personally like their Lechon Macau, the meat was very tender and juicy inside but still the crispiness outside is superb. 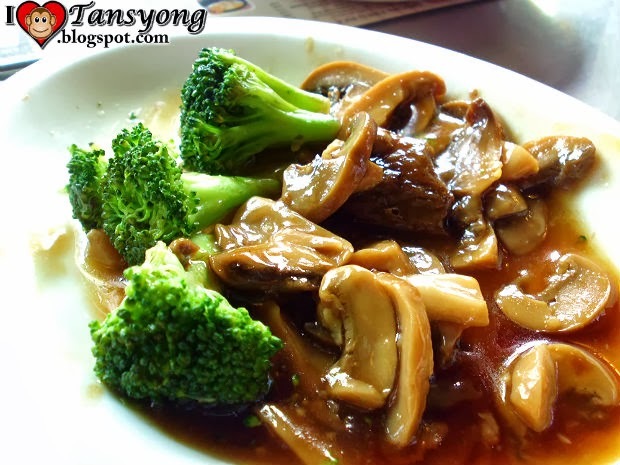 This is perfect with Plain Rice and with oyster sauce. Next on the line that really shakes my appetite was the Lapu lapu Fillet. It was really great fillet with savory sweet and sour sauce. 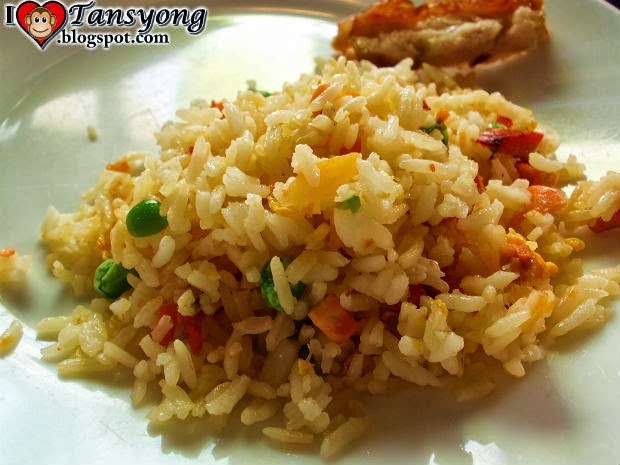 I’d love it so much to the point that I almost consumed four cups of Yang Chow Fried Rice. The establishment at Jetti Branch is quite small yet it can still accommodate numbers of guest. 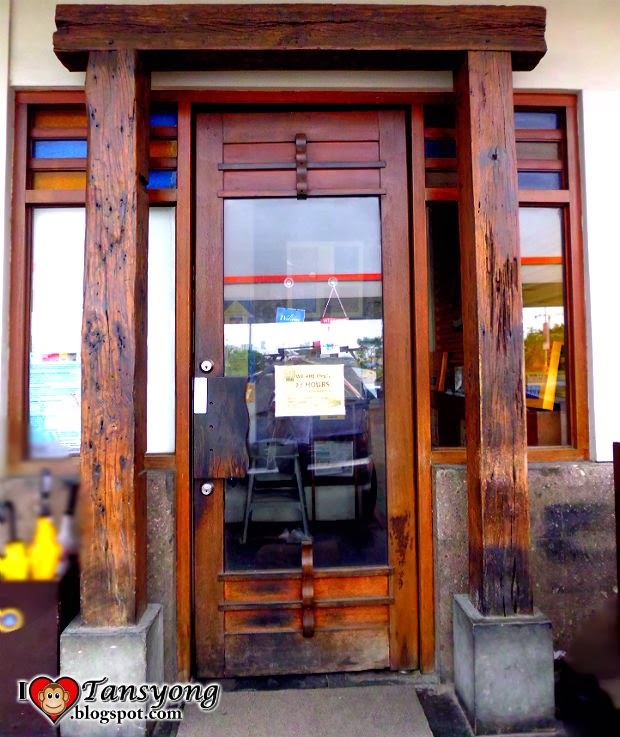 Once you arrive at the restaurant, an elegant wood-framed door will welcome you. 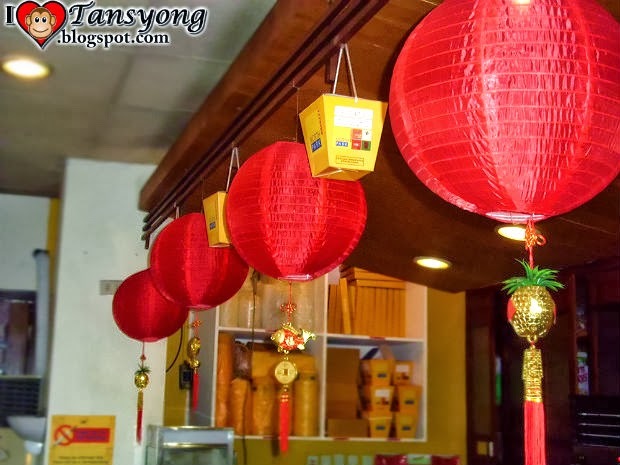 Actually, without the foods, the establishment doesn’t look like a Chinese Restaurant except once you look up at the counter then you will notice Chinese Lanterns which add up details to the interior design. 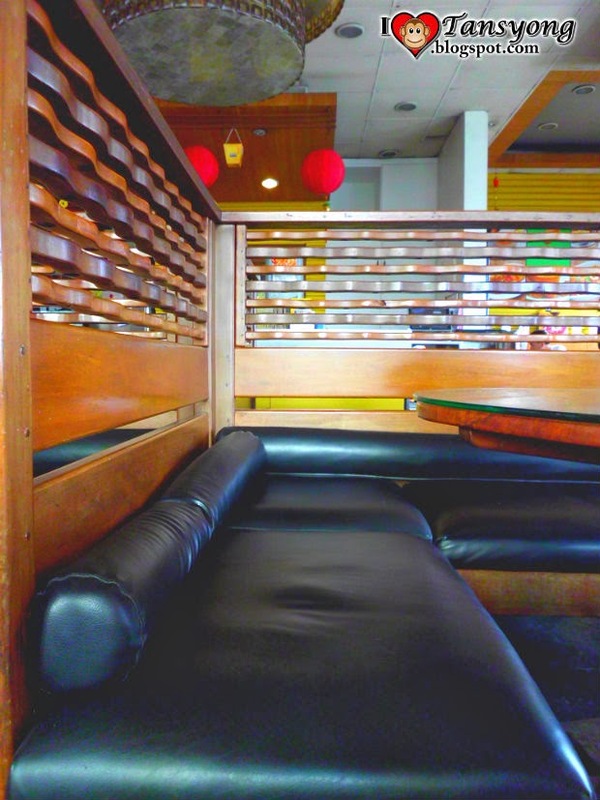 The establishment is quite saturated, once you go ahead and look inside, you will see a four cubicles dining area in middle of the four corner room which is not visually pleasant due the fact that the heaviness of those furniture leads us to a limited spaces to move. The furniture like the tables and Sofas are elite and it provides a luxurious effect to the interior design. Outside, they extend more tables and chairs for those customers who want to eat outdoor. It is advisable for smokers to occupy the outside tables. The service level is good, employees are nice and friendly. Based in my observation they are knowledgeable enough on what they’re doing. I am grateful for them: I was taking pictures for this blog; I notice their display “Types of noodles” which is perfect for blogging. It was placed at the location where-in a photographer really suffered from hardship taking a perfect angle. I was still trying to capture it yet I was hesitant to do it at first because it was displayed near at the counter and authorized person only allowed to go there. Suddenly, a waiter approached me and asked “What are you doing”. I was surprised and answered “Im taking picture for my blog”. He smiled and quickly get the display and said “Ito na po Kunan nyo”. I was under the impression that he will stop me yet he started a conversation. “I will make a blog post about North Park” I said. “ Sure we will read it” he answered. When we are about to go home with my friends and officemates, he approached me again. He gave a Promo Card and he get my contacts “Sir kindly, write your contact here and your blog so that we can easily read your comment about us and we can also contact you directly to notify you if we have some offer” he said. I gave my information and also answered their survey for the service. 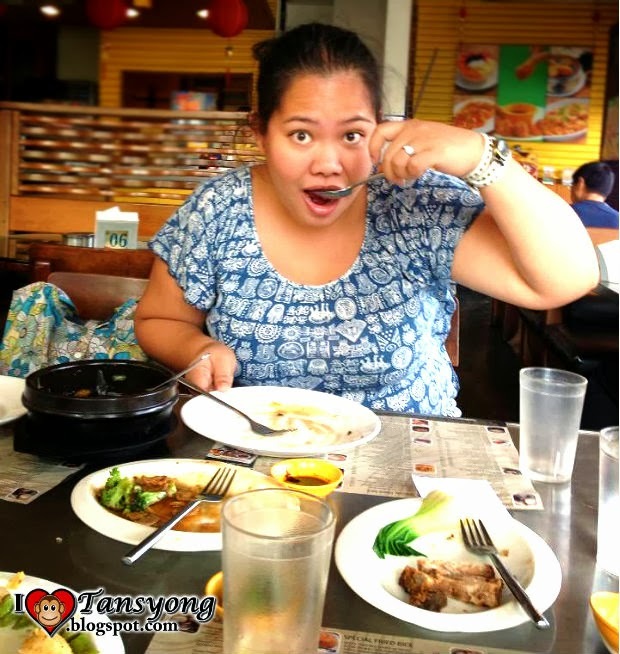 Truly, another memorable food adventure for Chinese Cuisines I’ve tasted. Until now, I can still remember the Lechon Macau and the Fish Fillet. Promise!! !